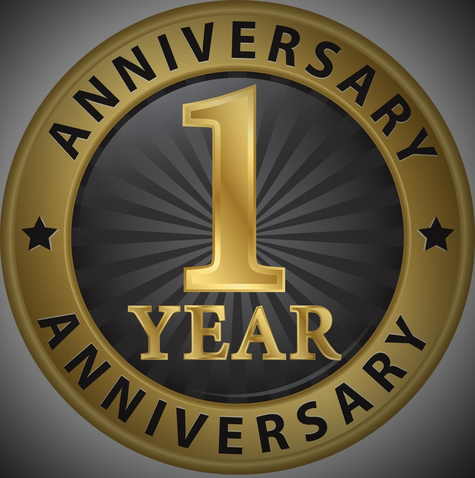 we have grown from 3 to 7 members! 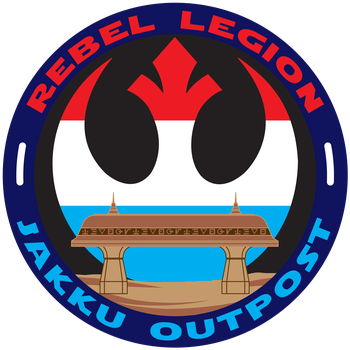 The official webpage for the Jakku Outpost of the Rebel Legion, an international Star Wars costuming organization. Jakku Outpost promotes Star Wars fandom while helping others through charity work and community service.